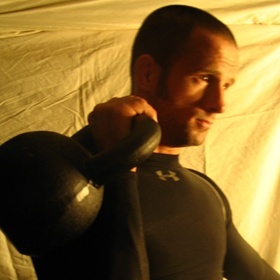 About: Originally certified in 2008, I am one of the top kettlebell instructors in San Francisco. Mobility is a major factor in strength building and I put emphasis on quality of movement as opposed to quantity. I'd rather see one perfect rep than a hundred crappy ones. Private Instruction: Private sessions focus on the individual needs of the client. Beginners can learn basic techniques, and advanced students can work towards a specific goal. Group Classes: Kettlebell training involves swinging heavy pieces of iron, beginners are strongly encouraged to try a private session. 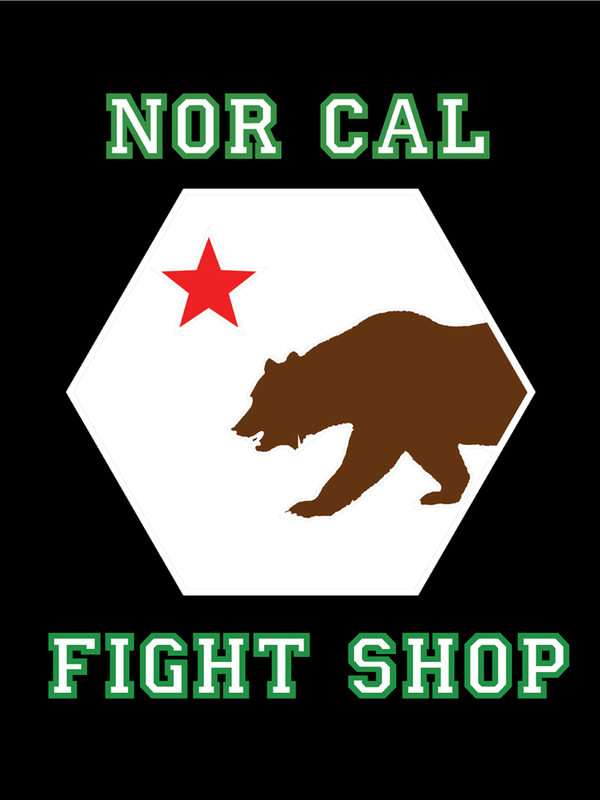 We are located at FTCC, 6135 Mission Street, Daly City. Morning classes Monday, Wednesday, and Friday 7 am. You don't have to be a fighter to use Kettlebells though, most of my clients are regular folks who just want to be in the best shape of their lives! You can read their reviews here. I tailor workouts to suit the needs of my clients. I've got kettlebells ranging in size from 8 kg (18 lbs.) to 36 kg (80 lbs) so if you're just getting started with your training or if you've been lifting weights for years, I can help you. 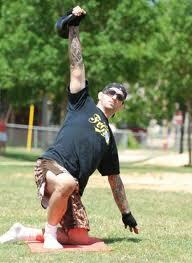 If you want more than kettlebells, I also offer circuit style training with battling ropes, medicine balls, and more.